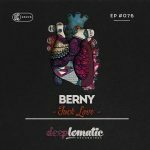 BERNY (King Street Sounds // Nite Grooves // Zoo:Technique // Save Room Recordings) first came into the public domain with his smash hit ‘Shplatten’ in 2010 on Aenaria Recordings. The track rocked all Clubs and Festivals around the world thanks to the support of Richie Hawtin and Marco Carola and gived to BERNY a well deserved international reputation together with a long permanence on Beatport Top 20. On 2011 BERNY signed important works like the ‘Visit Brooklyn’ Ep on Open Bar Music and the brilliant ‘Retro 01’ Ep on Autan Recordings featuring a remix from Claudio Coccoluto, anticipating and experiencing between the firsts the so now fashionable Indie/Nu Disco Genre. In 2012 the debut on Kruse&Nuernberg’s label Save Room Recordings with the sophisticated Ep ‘Spots’ together with Dave Mayer and Michelle Owen and the release of important remixes for Marshall Jefferson and Karol XVII &MB Valence. Early 2013 saw the debut of an important collaboration with Joy Kitikonti on the ‘Big Bang’ Ep and the one with Jazzloungerz and E-Man, remixing their superb track ‘The One I Lost’ . After this finally the first and long anticipated 12 tracks Lp ‘Central Park’ produced by italians Deep House kings Harley&Muscle and supported by Jimpster, Larry Heard, Kyodai, Andre Lodemann, Mousse T ,Rainer Truby and many others; a European tour starting from Weekend Club in Berlin on April 2013 signed first part of the year touching Germany, Greece and Holland. Early 2015 releases are the elegant remixes for Sunshine Jones on King Street Sounds and the remix for Rosario Galati on Deep Deluxe Recordings, both tracks featured on Traxsource Hype Charts. 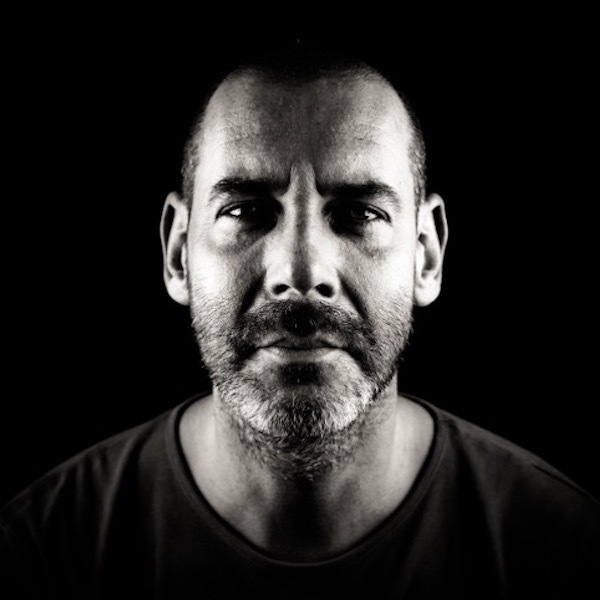 Latest Berny’s gigs included his 2014 Japan Tour with dates @ Womb and Origami in Tokyo , Moscow @ Shanti Club and Mad House Club in Riga, Latvia; Early 2015 saw Berny’s debut in Lyon, Tallin, Shanghai and Seoul.